Sixteen Months in Dominica: Happy Anniversary! Three years ago today, Denise reluctantly agreed to date me. 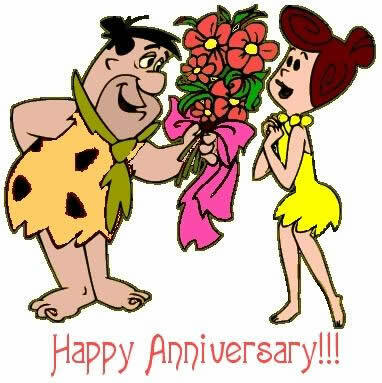 Happy anniversary hon!